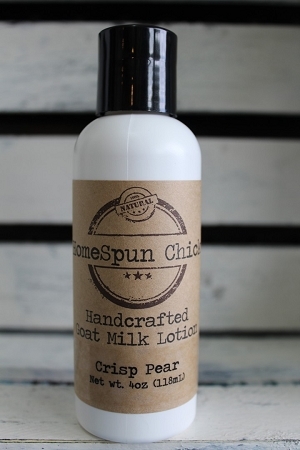 Crisp Pear Goat Milk Lotion is another great wonderful scent for fall. 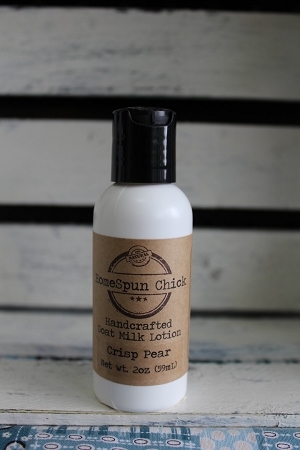 The scent was designed after the crisp, green Anjou Pear. It is sweet and fresh at the same time. 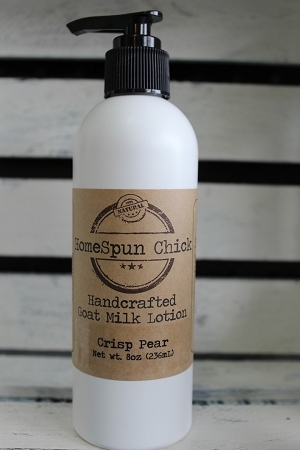 The goodness of pure goat milk replenishes moisture to your skin. 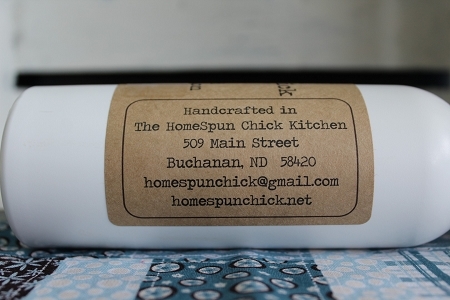 It absorbs quickly, will not plug pores, and leaves the skin silky smooth. Goat's Milk contains minerals like Selenium and is loaded with vitamins! It also contains Lactic Acid, which is an alpha hydroxy acid that gently sloughs off dead skin cells and helps to hydrate your skin. 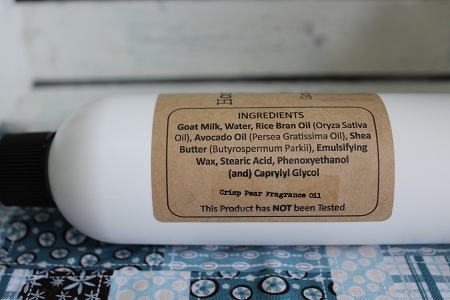 My Goat Milk Lotion is made from all natural ingredients including LOTS of rich cream Goat Milk, Distilled Water, Rice Bran Oil, Avocado Oil, Shea Butter, Emulsifying Wax is added to combine the Goat Milk and Distilled Water with the oils. Stearic Acid is a vegetable wax used to thicken the lotion. Optiphen is a paraben and formaldehyde-free preservative.